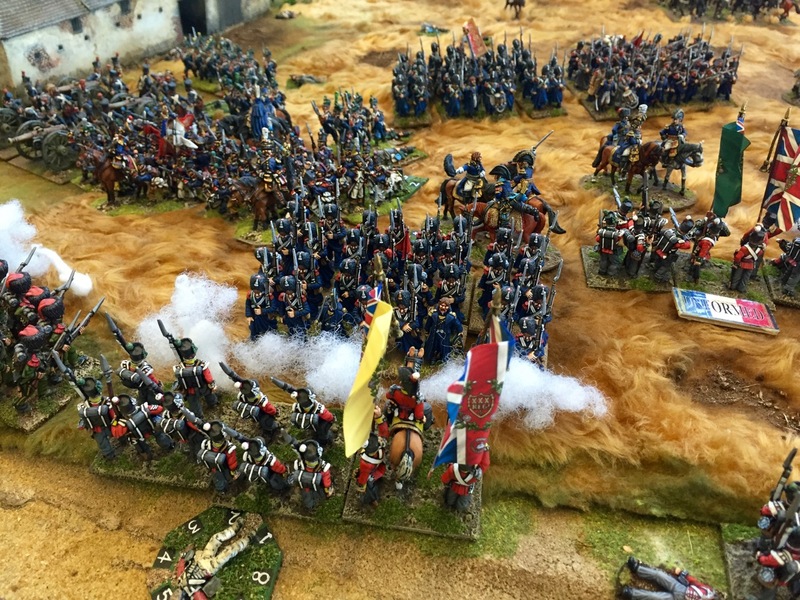 We had another run out of the Waterloo game at SELWG and they were kind enough to award us the prize for Best Demonstration game. 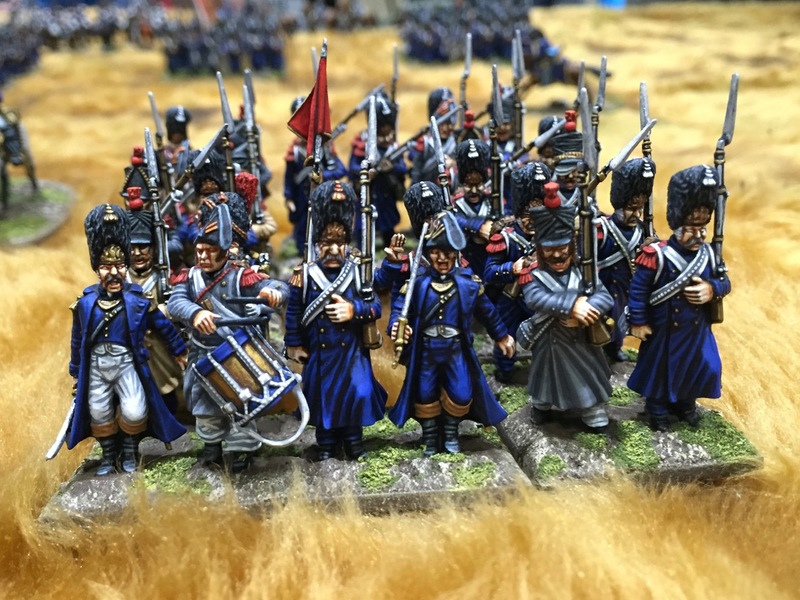 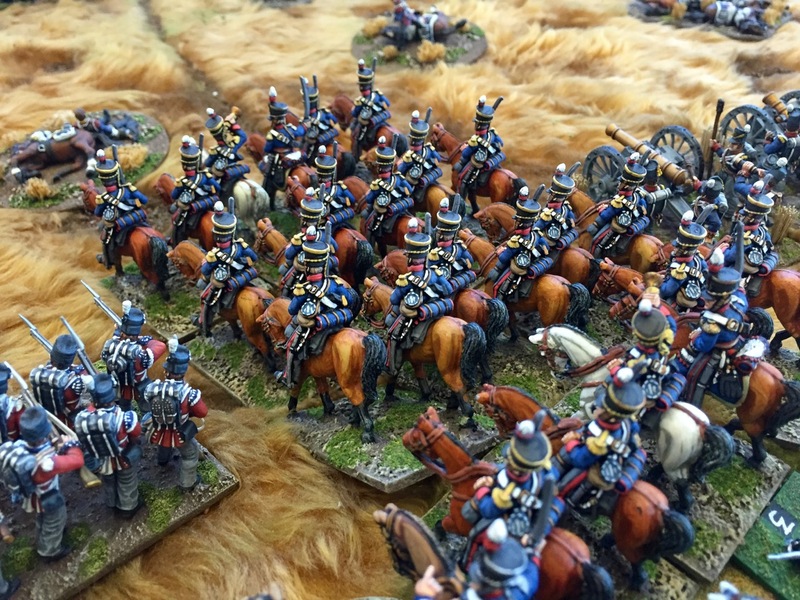 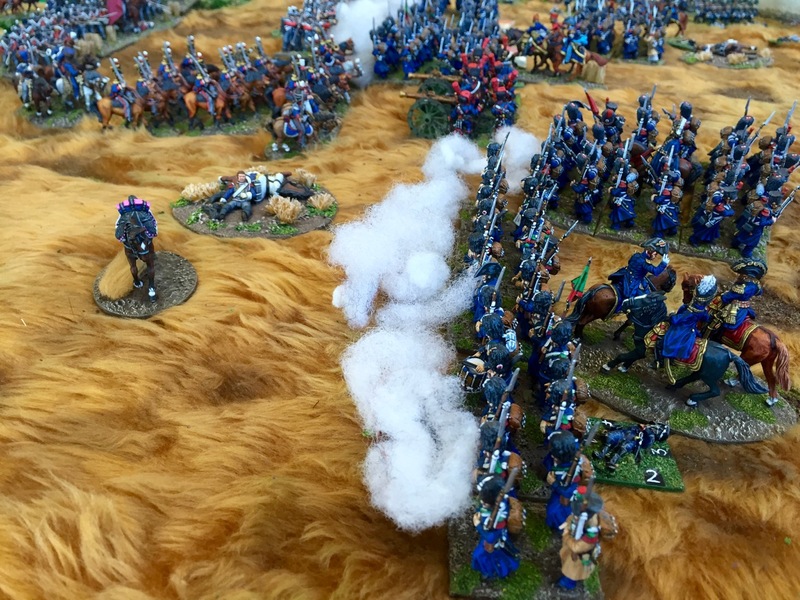 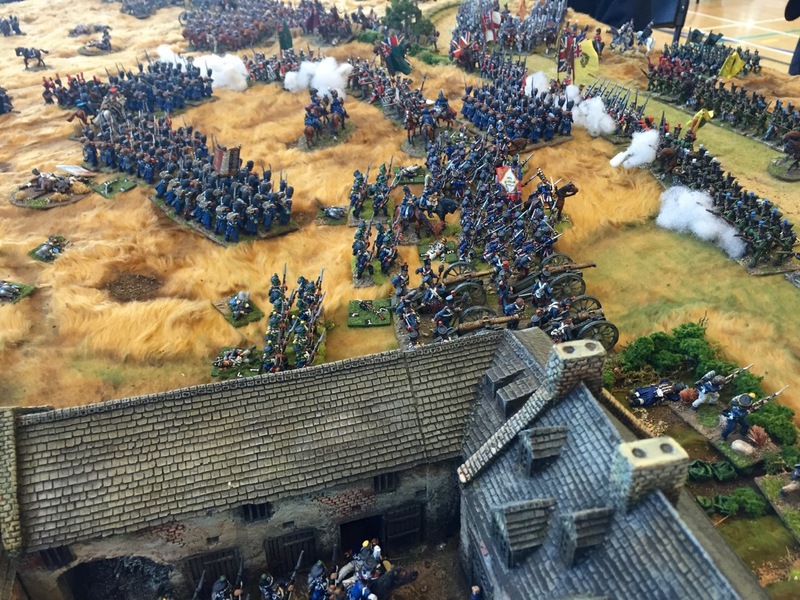 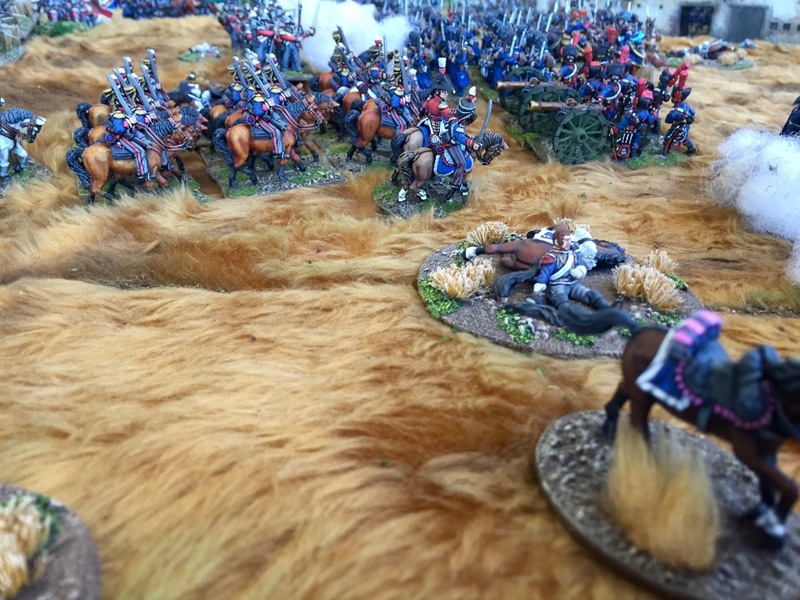 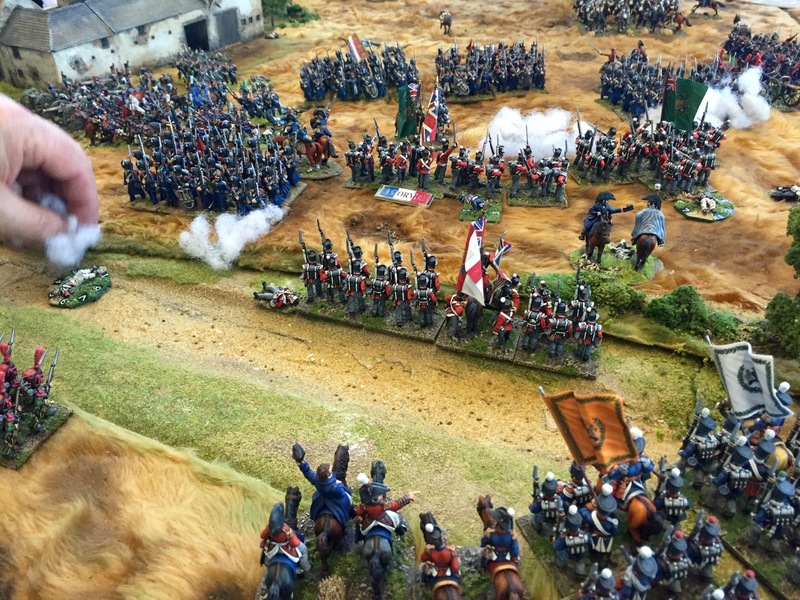 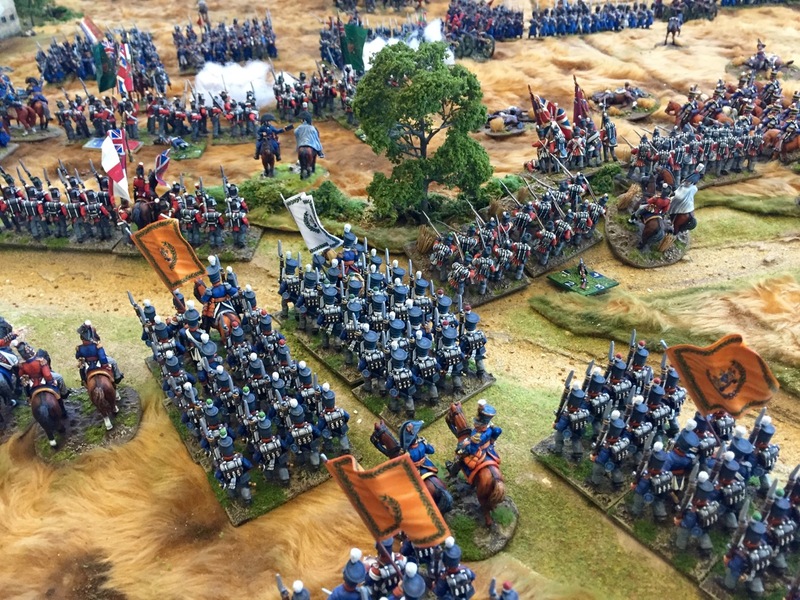 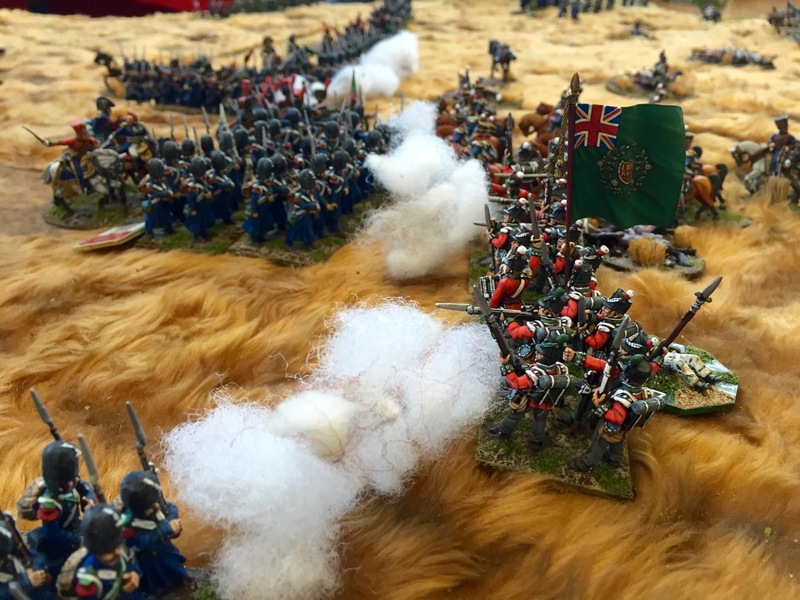 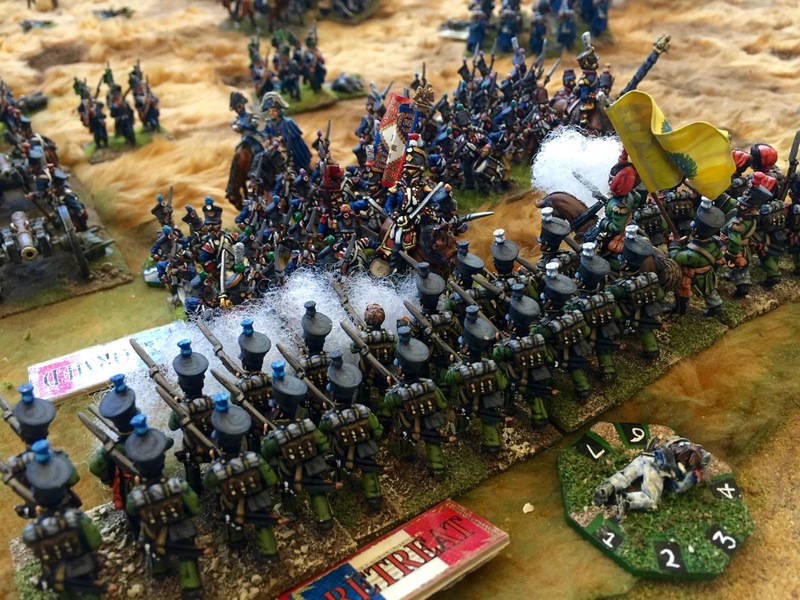 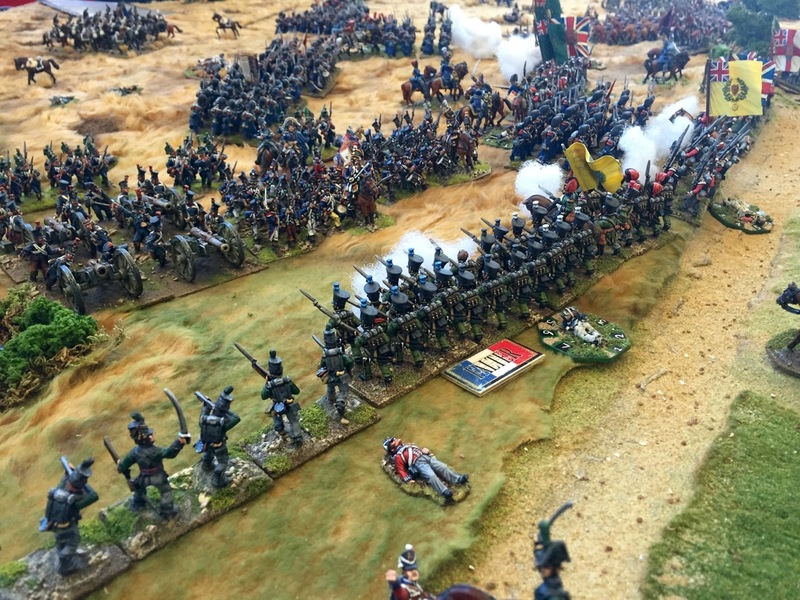 The game focused on the attack of the French Guard – but unlike Salute where we played it historically, this time we played it for real. 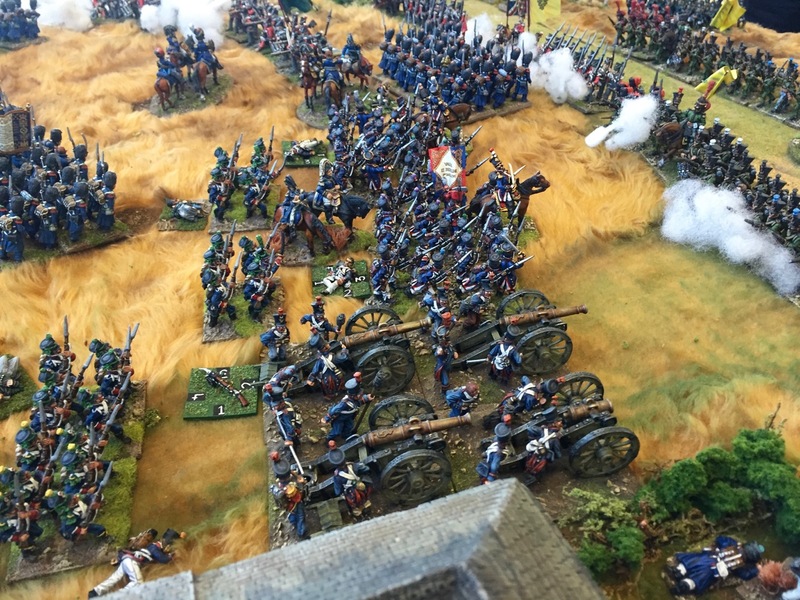 Much more fun! 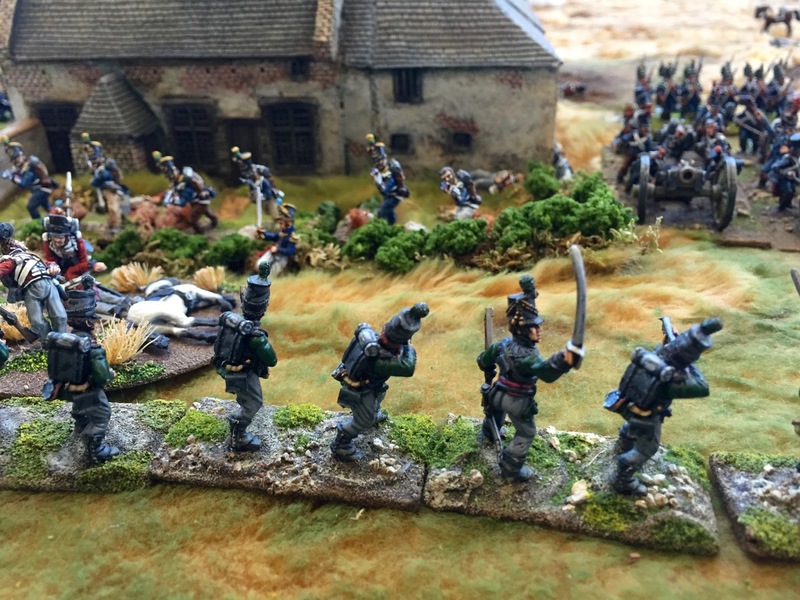 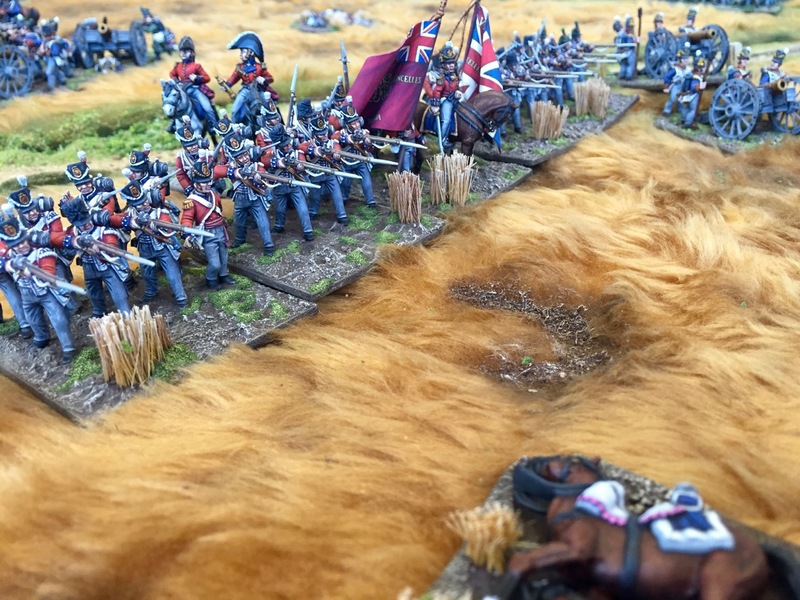 … and the Guard reached the British lines in decent shape. 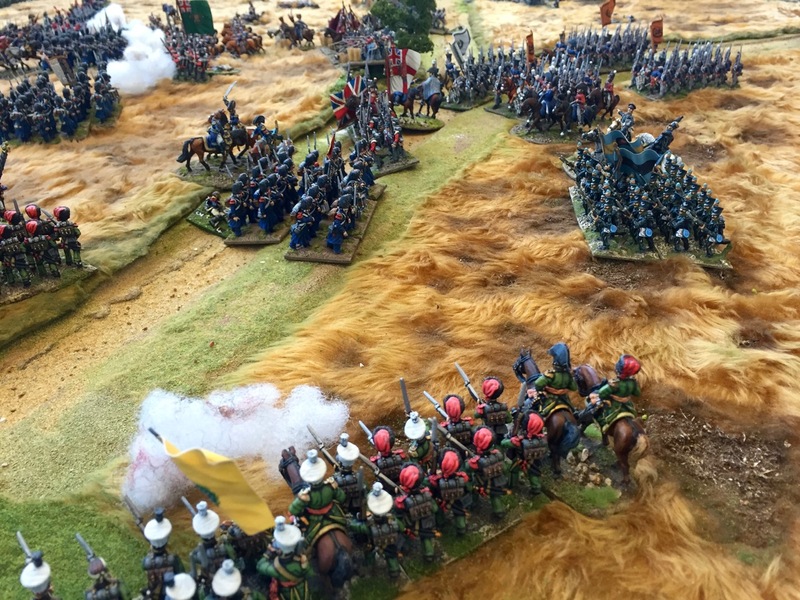 Extra big thanks to Doug and Andy for doing so much work to put on the game. 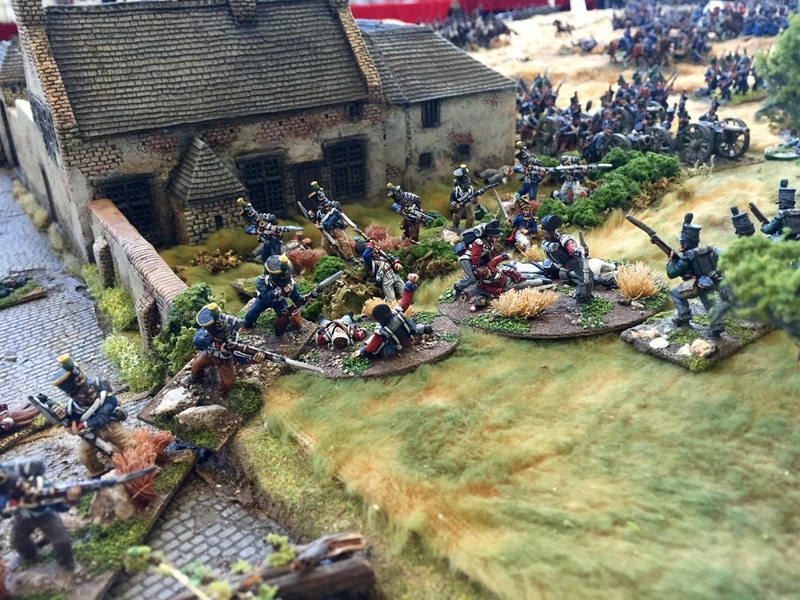 I’m sure Mr Brown will be describing it as a “Winning draw to the French!” although Andy and Doug might take issue with that.